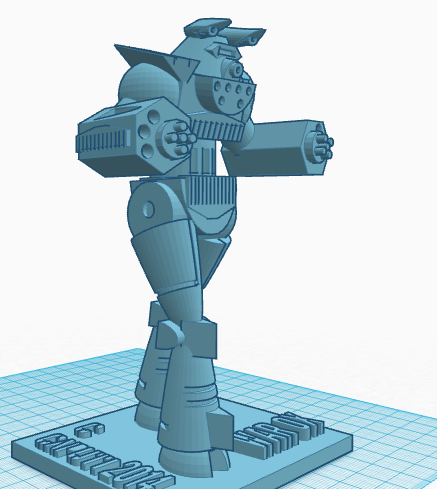 I totally missed the Megabots Contest….because I never, ever read th e Tinkercad Blog!!!! Do you think I could have provided a Mech? 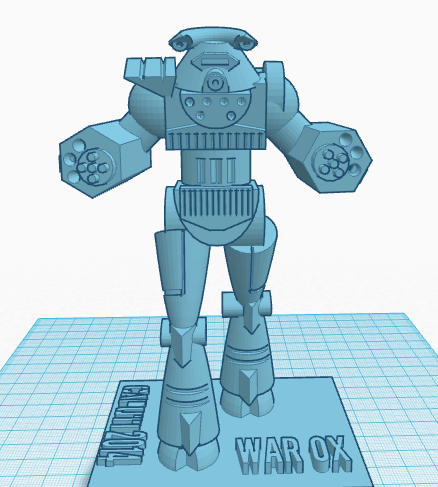 I was born to make Mechs…All that has been on my mind since the age of three was this one thought…”MUST MAKE ROBOTS!!! !” Cruel are the Fates!